Join us for the Half-Price sale on Sunday, April 22nd, from 8am-1pm! Everything on the sales floor will be half-off (with the only exception being items that are over $75 and marked with a green tag). Can’t make it today? 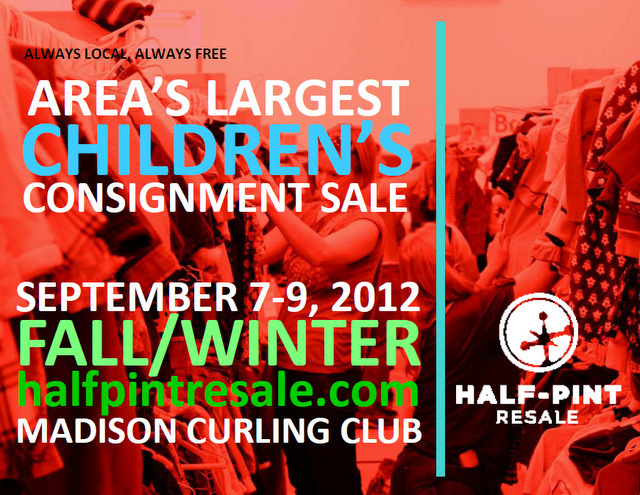 Join our email list so you we can let you know when the next sale is around the bend! 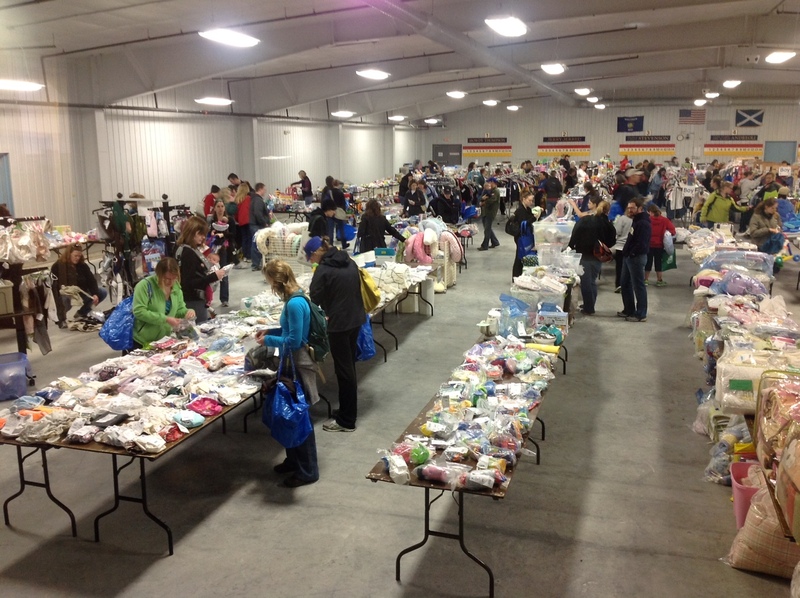 It’s scheduled for September 7-9 at the Madison Curling Club and will feature items for kids ages 0-12, focusing on fall and winter items.